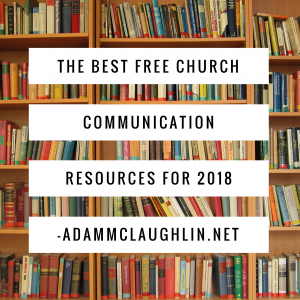 These are in no particular order, but some of the best FREE resources to take your church communications game up a few notches in 2018. I’ve used these myself and continue to use them as our team grows through 2018. These tools are not meant to your church communications job for you, but to enhance your strategy to most effectively communicate with your church and reach your community this year. Do you have a free resource you love that missed the list? Leave it in the comments at the bottom so we can all learn together! At last count, this group has over 17,000 people talking about everything from branding, marketing, design and lots in between. Some are church staff and some are volunteers. It is THE ‘ask anything’ group for church communications. If you’re not part of this group, click here to request to join and stay updated with the latest by joining their email newsletter. A free, online conference focussing on everything digital, from Justin Dean and Van Baird, creators of That Church Conference. Summits happen at different times through the year. Register for free for the next That Church Summit by clicking here! From ChurchStageDesignIdeas.com, this free e-book has five great options for ready-made stages, perfect for when you need something last-minute or don’t have a lot of energy to put into building something yourself. Download it here! We have to post great content every day, so every church social media manager makes a plan, creates a schedule, and casts a vision for each platform, right? Nope. You get busy. Things pop up. Priorities shift and often you have no control over it. 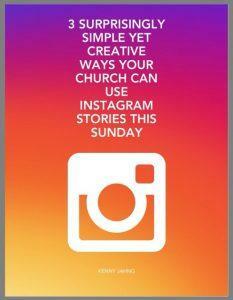 It’s in those moments you just need to post something, so these are ideas for different platforms that have worked for Seth’s church. Download 88 Social Media post ideas. 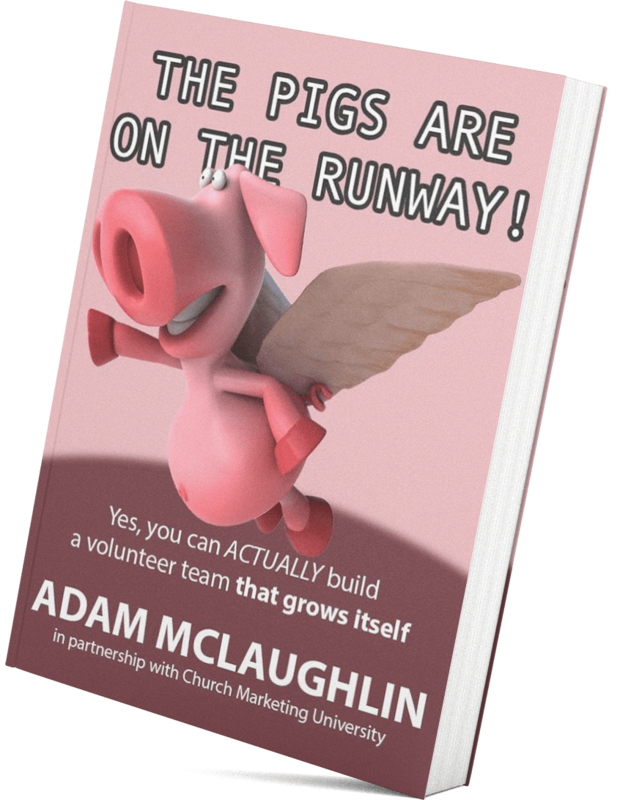 Have you ever wished your volunteer team was on autopilot and would build itself?. Ryan Wakefield and I are finishing up editing the videos and pdf downloads that will go with the module, then this module will be part of a paid subscription to CMU. From decades of Church Website experience (helping 100s of churches get their content right), here are our top 15 tips for ensuring your website has the BEST content in the CORRECT place. Created to post in your office for easy reference. It’ll help you do your job faster too! Download your website cheat sheet here! 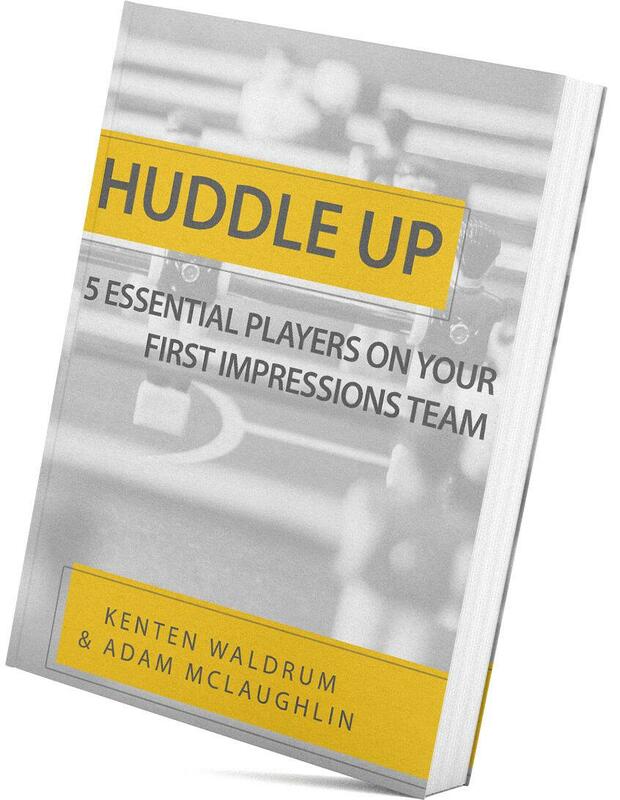 An ebook with 57 Digital Tools for Every Church Creative, designed to give Church Media professionals resources they can use to make their job easier in creating experiences and building solid volunteer teams at their church. This powerhouse collection of digital tools and online resources features descriptions, links, and useful ideas in the areas of productivity, social media, volunteer culture, design, inspiration, and more. Download the Ultimate Digital Toolbox here (subscribe to their email newsletter in the lower right corner to get the toolbox)! 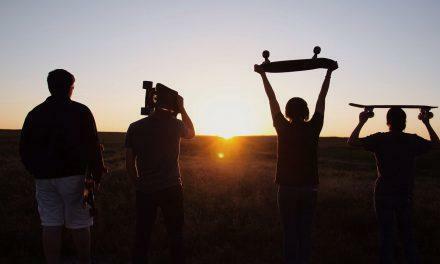 Start using live video streaming to reach an untapped online audience. Learn how you can take advantage of the 4 Live Streaming Modes to maximize your church’s reach in a digital world. 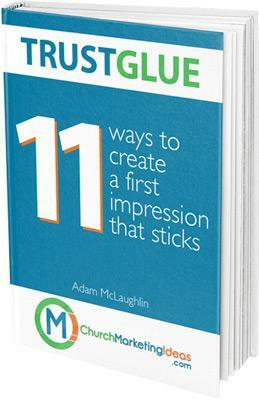 Download the ebook here! Check out this online course here. Some churches are giving up on Twitter and that’s a mistake. This platform has unique advantages over other social platforms and can be leveraged to bring people from your community through your church’s front door. With this ebook, discover how Twitter can be one of the most effective tools in your communications toolbox. 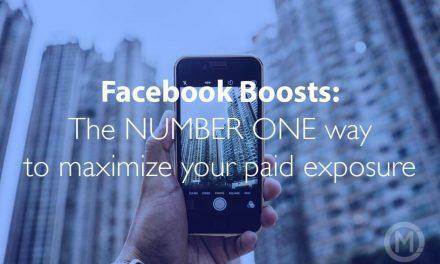 Download The Twitter Advantage. Join over 5,000 church leaders, communicators, and church staff at the online summit designed to inspire and empower you with the latest marketing tactics. Discover powerful marketing growth tactics as these experts reveal their #1 marketing tips and practical, real-world, proven examples. 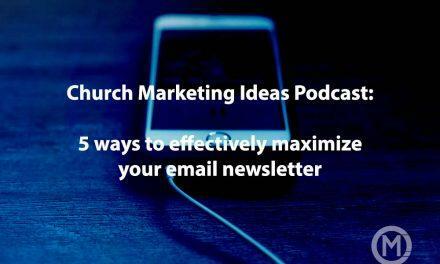 Take your church’s marketing to an entirely new level in 30 minutes a day. Register for free with this link. This one explains itself. This simple ebook will get you up and running on Instagram Stories by this weekend! Click here to download the ebook! Church Marketing University is offering a FREE video series on rethinking Easter for 2018. These are top-quality videos with ideas and information that are going to change how you approach Easter this year. (yep, it’s January and yes, Easter is less than 90 days away…) Check out the videos for free here! 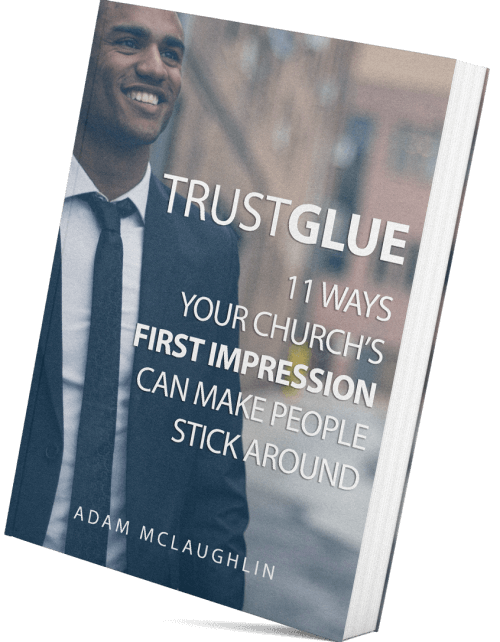 TrustGlue: 11 ways to create a first impression that sticks is about aligning your core values through Branding, Marketing and Advertising to create trust with new visitors at your church so they stick around. Download TrustGlue. 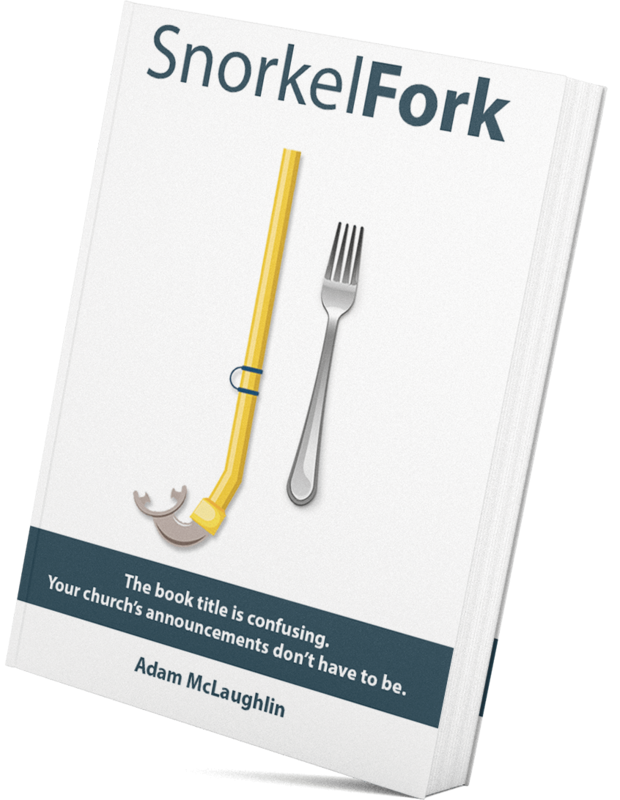 SnorkelFork: This book title is confusing, your church announcements don’t have to be. Why do announcements feel so out of place and like a list void of relevant information? Becuase you’re treating them like a list of information rather than an opportunity to move your culture forward. Learn how to use present your announcements so they emphasize your church’s core values. Download SnorkelFork. Do you have a free resource you love that missed the list? Leave it in the comments at the below so we can all learn together!